Justin Moodley is a marketing strategist at LASANAN, a digital agency located in Columbus, Ohio, and a father of two. 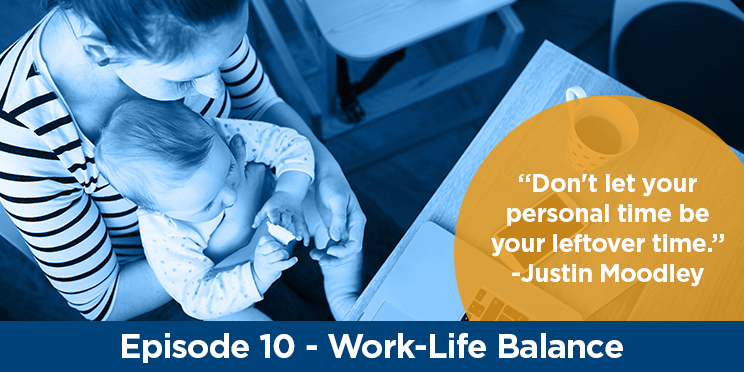 In this episode, we dive into work-life balance strategies that both entrepreneurs and employees can use to better focus 100% on what is at hand – be that a project for your job, or dinner with your family. Jim Pontius, owner of Hutchison Media Consultants, has a history working with traditional media in Central Ohio. 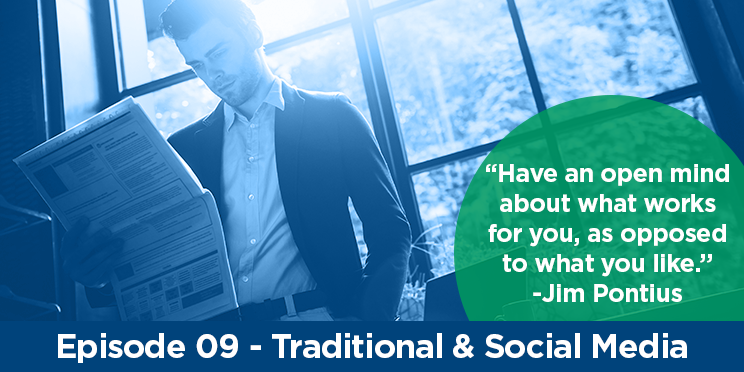 Jim talks about the “pillars of advertising”, many of his marketing influences and the importance of utilizing both traditional and social media when advertising your company. Beth Fetzer-Rice is the Executive Director of The Homeless Families Foundation, a Columbus, Ohio charity founded in 1986. With #GivingTuesday and the holiday season right around the corner, Beth speaks on the importance of researching a charity before donating – for your own protection against untrustworthy organizations, and to be able to help the charity in the best way possible. Chad Silverstein founded Choice Recovery, a collections agency, in 1997, and [re]start, LLC in 2014. 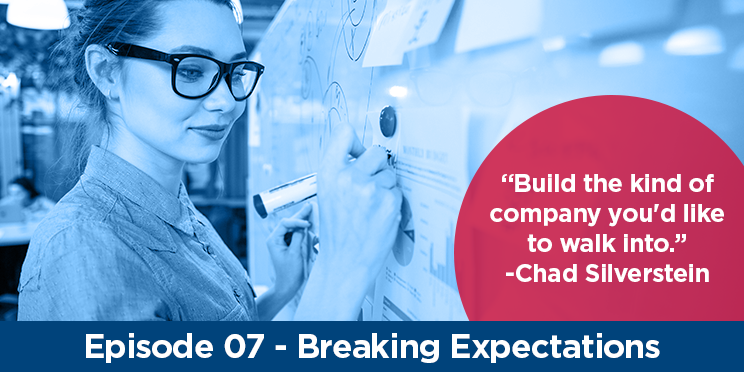 As a 2016 BBB Torch Awards for Ethics Recipient, Chad dives into what it takes to tackle negative stereotypes within his industry, and how he works to create trust and a strong company culture along the way. 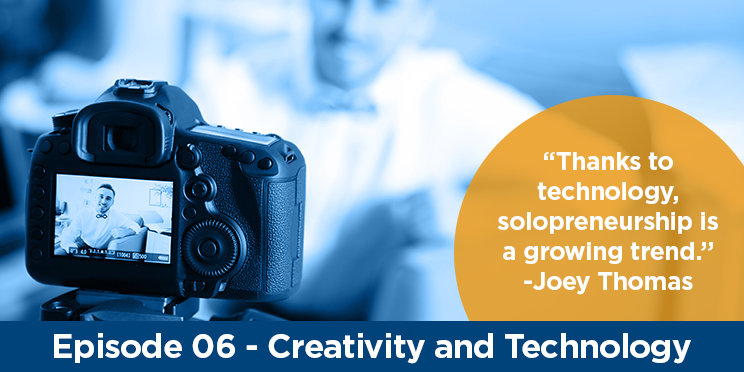 Joey Thomas, owner of Thomasonian Media, LLC explains how technology and creativity can go hand-in-hand to tell a story. Joey encourages all entrepreneurs to let their personality show through social media and some of his favorite affordable online marketing resources. Betty Clark, owner of CPMedia & Marketing Services, talks about her entrepreneurial journey through the last 25 years – including firsts, mistakes and resources that have helped along the way. 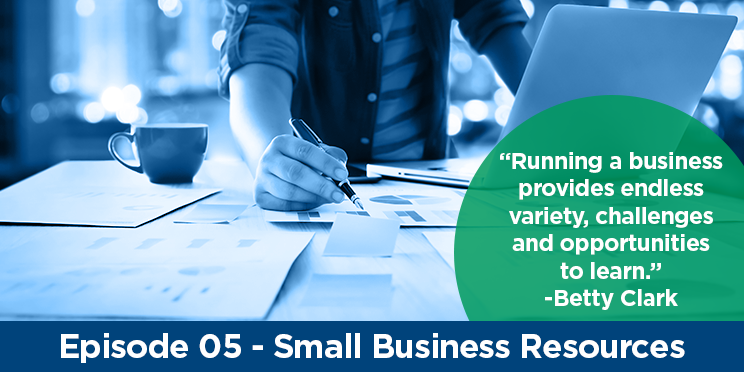 Learn the importance of reaching out as a small business and seeking assistance and expertise when you need it. JJ Rodeheffer is one of the entrepreneurs behind Zipline Logistics, a third party logistics firm headquartered in Columbus, Ohio and a 2016 BBB Torch Award for Ethics recipient. 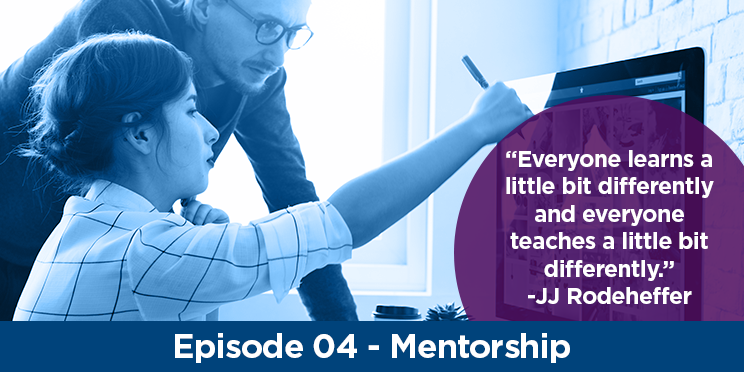 JJ explains the importance of mentorship and continuing to learn throughout your business journey. Alex Traxler owns Griffen Hollow Studio, a woodworking company founded in 2012 with the mission of offering professional quality craftsmanship at industry disrupting pricing while pushing eco-friendly sustainable practices. 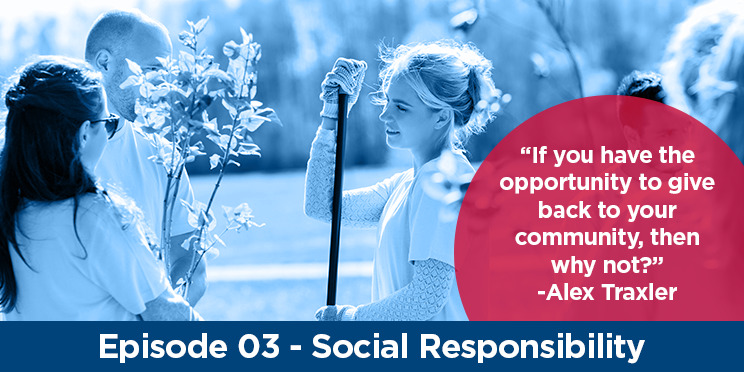 Hear his thoughts on the importance of businesses becoming more socially responsible – and how you can start making changes today. Bobbi Custer, a 2017 recipient of BBB’s Spark Award, owns The Spotted Cow, a coffee shop with the mission to grow the skills of individuals both typical and with disabilities in quality, service and opportunity. 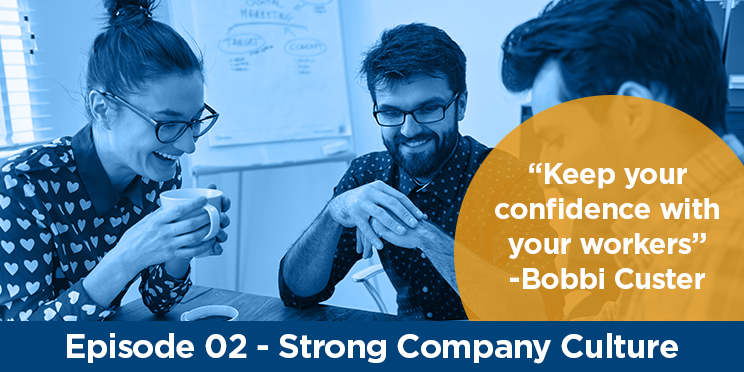 Learn what it takes to create a positive and strong company culture in the workplace. Lubna Najjar, founder of Columbus-based IL Moda and Lubna Designs Inc., is an accomplished Jordanian American fashion designer. She has been featured on Good Morning America, in The Huffington Post and more. Hear her thoughts on the importance of diversity in business and what it’s like to be an entrepreneur.